My mom will be visiting this weekend. 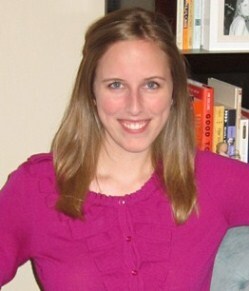 I am really excited to have her around since my parents don't get to Chicago too often. Last time my whole family was in town (Mom, Dad, and four younger sisters) was for my bachelorette weekend, so I am pretty sure this coming weekend with Mom will be more low-key. In anticipation, Scott and I cleaned the condo, I attempted to unpack the last boxes/piles of my clothes (yes, I moved in two months ago), and... I made sangria. 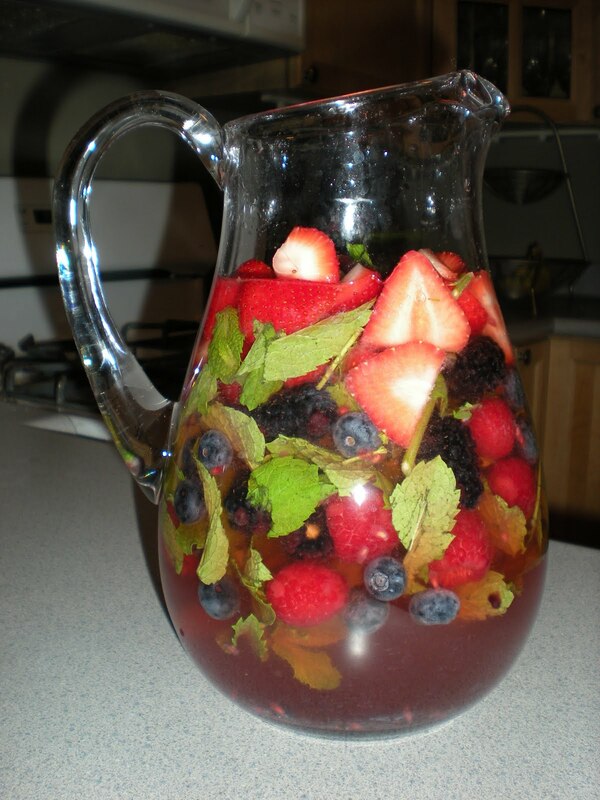 Sangria: Mix syrup, wine, mint, and berries in a pitcher. Serve over ice and garnish each glass with a few berries. Tried it and loved it. The perfect blend of flavor and fruit. Love my wife's new recipe! Can you send some down South please??? It looks very color and fruity - perfect for the summer! After a busy week of moving one of Melissa's younger sisters into her college apartment, I arrived in Chicago Friday night and was greeted with a delicious glass of sangria. Just what i needed and to be honest had a second one! Ha. Loved the fruit in it. Loved being with you and the condo looks wonderful!